More and more ebooks are starting to replace physical books. 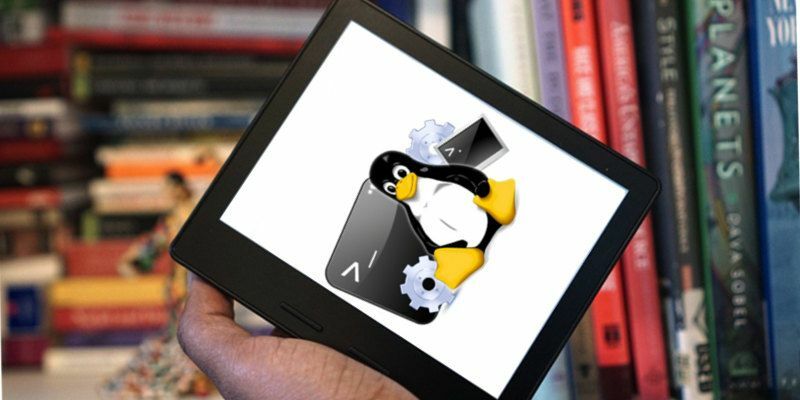 This means more and more people are getting their hands on digital books, including Linux users. 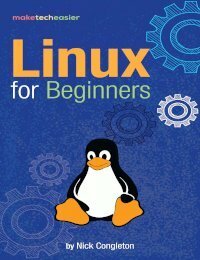 That’s why we’ve created this list – to help Linux users find the best ebook readers out there! Each of the eBook readers on this list are good in their own way. That being said, some are better than others. 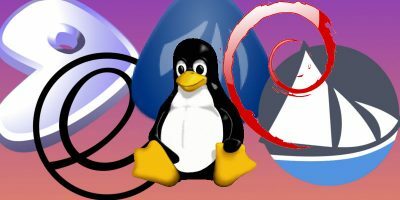 Which ones are the best readers to use on Linux? Let’s find out! Calibre: a free and open source ebook management tool and reader. 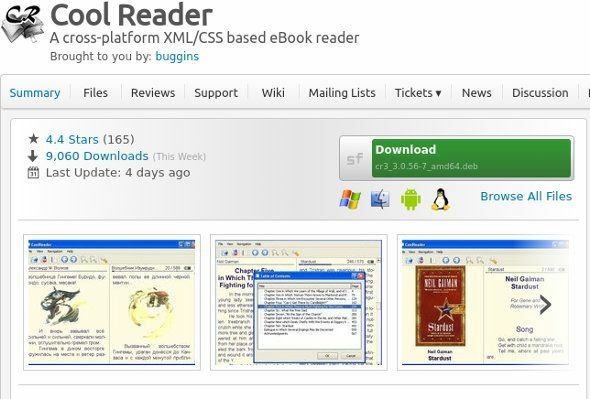 The best and most well-known open-source ebook reader out there. 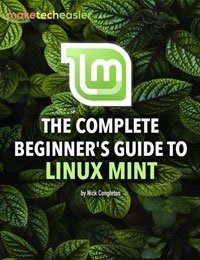 Chances are if a user has tried to read an ebook on Linux, they’ve used Calibre. 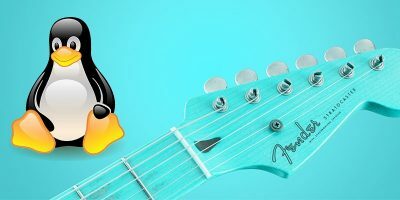 The reason so many users (especially on Linux) use this software is simple: Calibre supports multiple ebook formats, sorts ebooks intelligently, and supports meta-tagging and even reader comments. Additionally, readers can edit their own books directly. 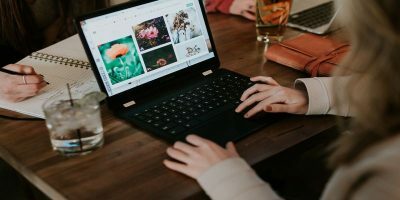 Those looking to read digitally on Linux should check out this software. FBReader is a multi-platform ebook reader that has support for multiple digital book formats including: ePub, fb2, Mobi, PDF, RTF, and even plain text. 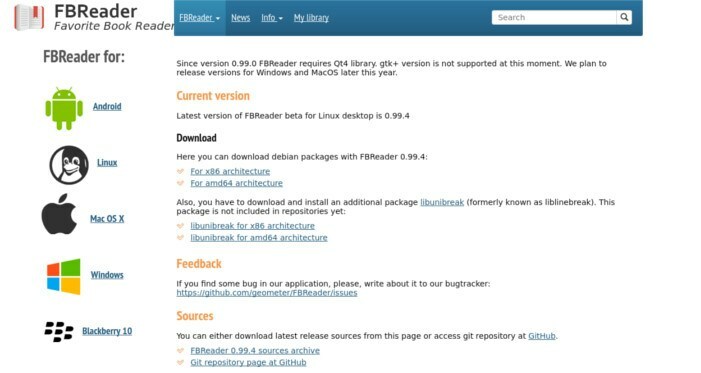 Additionally, FBReader has the ability to automatically build a library by detecting files, supporting footnote links, and directly reading from various archive formats (zip, bzip2, etc.). For those looking for a lightweight ebook reader, Cool Reader might be a good choice. For starters, it supports all mainstream ebook formats and has text formatting options, a useful text-to-speech reader that can read ebooks out loud, and much more. Overall, it’s a wonderful, feature-rich ebook reader that is more than welcome on Linux. 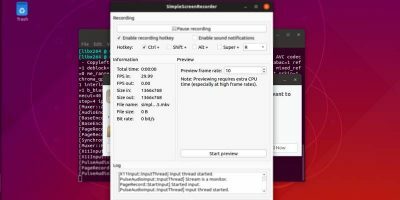 The one downside to Cool Reader is the fact that the Linux version doesn’t appear to be anything other than a Debian package file. 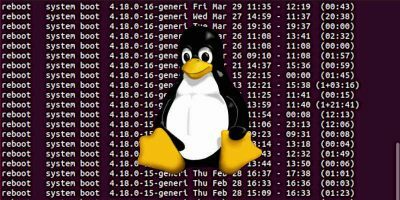 This is bad news, as Ubuntu and Debian derivatives are not the only Linux distributions out there. However, regardless of the distribution support, that doesn’t mean it isn’t worth a look. 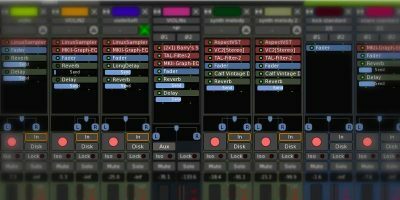 The features alone prove that. 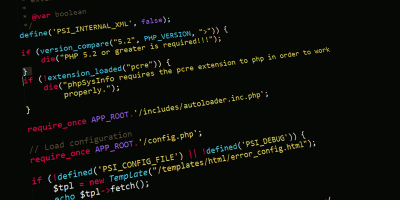 Like keeping it simple and reading directly in your browser? With EBook Offline Reader this is possible. This simple Chrome reading app makes it entirely possible to read epub ebook files in the browser. Other than reading ePub files, there aren’t any other features. Still, if all the user wants to do is read, this is a good choice. 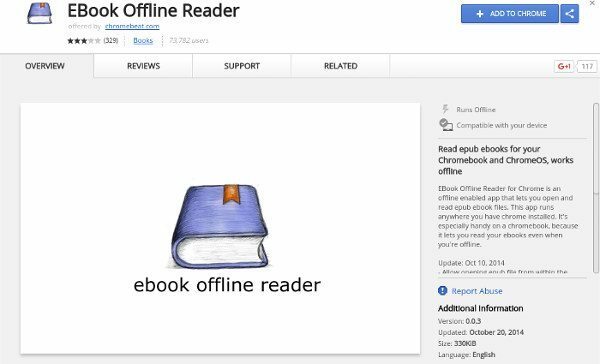 Like EBook Offline Reader, EPUBReader makes it possible for Linux users to read ePub ebook files directly in the browser. Unfortunately, there are no features or settings to speak of that will make the viewing experience any better than what it does by default. Even though there are not many settings for this ebook reader, those that live on Firefox will appreciate this app. Reading ebooks on Linux used to be a lot more difficult than it is now. 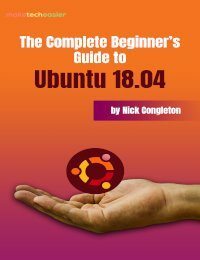 For a long time users either had to get something working in wine, convert everything to a PDF, or be stuck with only one Linux-compatible ebook reader. Thankfully, times have changed as there is no shortage of ebook readers! Yep Calibre #1 powerful program for organizing,converting and reading ebooks. But for Plasma KDE users their is a default app called Okular. Reads pdf,epub’s and comic .cbr’s. Tho not one to read much on the computer. As use a nook color tablet and prefer Moonreader Plus for my lay down to read app. 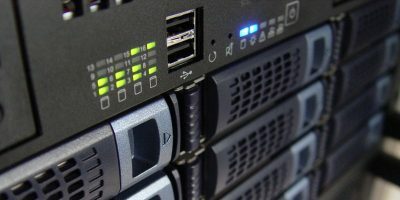 Does anyone know if Overdrive (the library software) have a Linux package?